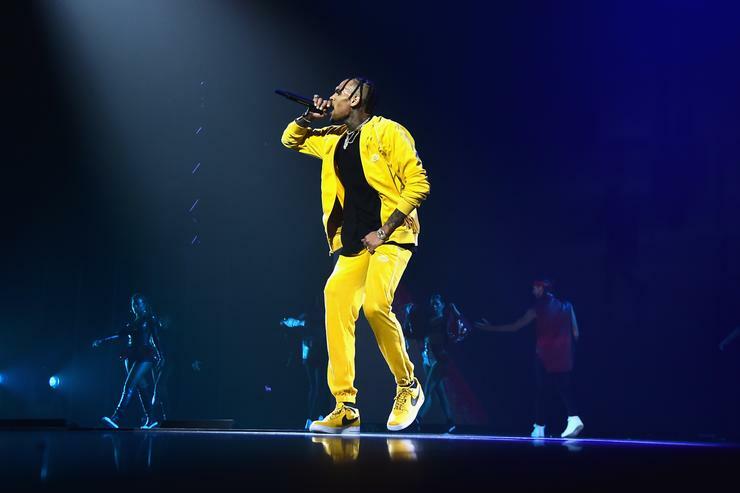 Chris Brown’s 45-track Heartbreak On A Full Moon (or the 57-track expanded edition, for that matter), the singer has released a new standalone track called “Him Or Me” this Christmas Eve. The pop-leaning R&B track finds Chris looking back on a relationship following infidelity. asking a woman in his life to choose between him and her new lover. In the first verse, he shares the details that gave him pause while they were together. “Don’t wanna Netflix and chill, girl you never in the mood,” he sings. “Your phone stay on vibrate, baby who the hell callin’ this late / Every other day the story change.” Later, he considers where he went wrong.